Nutrition Elevated – Why get involved with UAND? 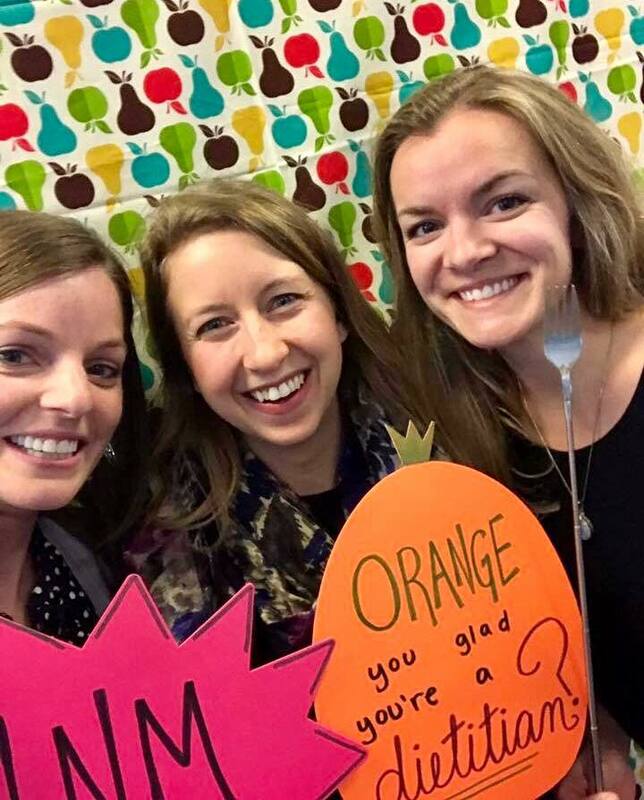 Have you ever wondered what it’s like to become more involved with the Utah Academy of Nutrition and Dietetics? Have you thought about the perks and benefits of joining a group of ambitious and talented dietitians in the state? Want to know more about how getting involved with UAND can enrich your experience as a dietitian? Take advantage of the energy and momentum of the New Year and resolve to get involved with UAND in 2018! Being involved with UAND connects you to diverse, hard-working dietitians who are dedicated to promoting optimal nutrition, health and well-being around the state. As an active member you will stay up-to-date on current research, events, and opportunities in Utah. You will better understand how the organization functions, have your say in activities and priorities, gain professional and personal experience in organizational functions, and make some foodie friends! Do you or someone you know want to take advantage of all UAND has to offer? Send your nominations to Nominating Committee Chair, Amelia, at amelia.wegener@gmail.com.